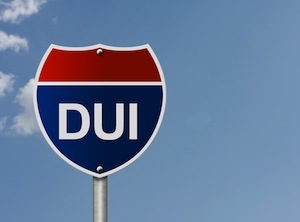 In Glendale a driver being arrested is the first step in the DUI process. The next step is having a criminal case filed and an administrative hearing with the DMV concerning the driver’s privilege to drive. Aside from this there are various different steps, finding and retaining an experienced Glendale DUI lawyer can make all the difference in how the process is handled. 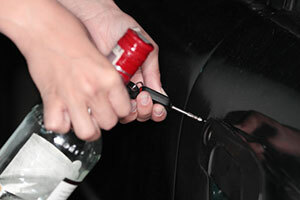 Checkpoints are becoming increasingly commonplace in Glendale to detect drivers operating a vehicle under the influence. 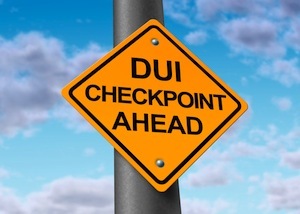 Although most arrests are based on law enforcement observations of drivers committing various Vehicle Code violations, DUI checkpoints allow law enforcement personnel to conduct a brief investigation to many drivers at once. However, these checkpoints must follow the guidelines set by the California Supreme Court, not following these guidelines can possibly invalidate any arrests. Refusing to take a DUI test is not only illegal but it also carries harsher criminal penalties. If someone is requested to take a test as part of a police officer’s investigation and refuses they may end up losing their driving privilege for at least one year. 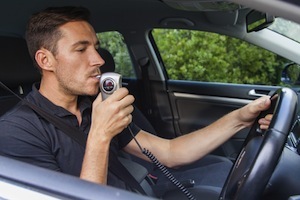 Many drivers in the city of Glendale do not know that refusing DUI testing carries such harsh penalties and that is why consulting with experienced Glendale DUI lawyers should be the first step toward challenging any refusal claim. 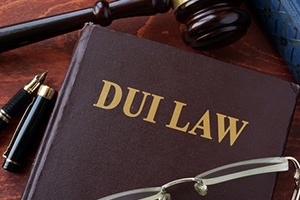 In Glendale penalties for a DUI conviction may include the following: jail time, suspension of a driver’s license or revocation, probation, community service, alcohol classes, and hefty fines among other possible penalties. 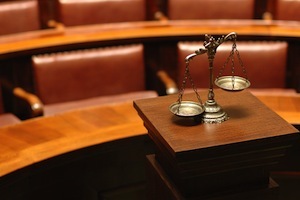 Penalties are generally related to how severe the facts surrounding the incident are. If convicted of a DUI with injury, a person can be sentenced to prison and ordered to pay the injured party for the damage they caused. Being convicted will also lead to the suspension of a driver’s license for a minimum of one year and other mandated penalties. When a person loses their life after being involved in a collision with a driver who is under the influence, that impaired driver may be charged with vehicular manslaughter. Vehicular manslaughter is a serious felony which can lead to a substantial amount of custody time in addition to other penalties. The courts take vehicular manslaughter cases extremely seriously due to the fact that a person’s life was lost as a result of a driver driving while under the influence. 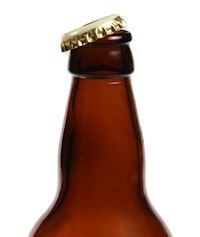 If while under the influence of alcohol someone is involved in an accident resulting in death that person can be charged with Murder, commonly referred to as a Watson Murder. This type of murder usually results after a driver who has been informed of the dangers drinking and driving decides to drink and drive anyway resulting in someone’s death. Those who have had a previous DUI conviction were read the “Watson advisement” which allows them to be charged with murder instead of manslaughter. If convicted of a Watson Murder a defendant can be sentenced to 15 years to life in prison. Many people arrested in Glendale for a DUI are visiting from out of state. 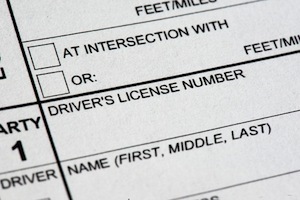 Being convicted in a California court or by California’s DMV may result in losing driving privileges in a home state. Hiring a skilled DUI lawyer in Glendale, CA will usually allow a person to travel back to their home state and let the attorney make all the court appearances. 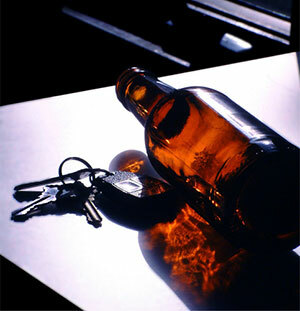 It is against the law in Glendale to operate a vehicle while above 0.08 percent of blood alcohol concentration (BAC). 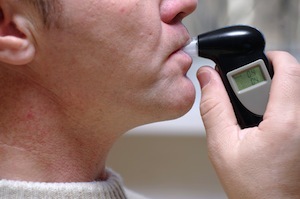 Law enforcement are able to test for BAC through either blood or breath samples. 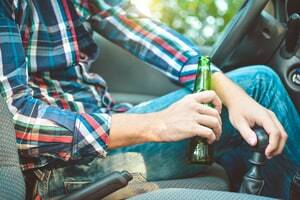 On top of the penalties that someone faces in court for having a BAC over 0.08 percent they may also face a suspension of their license by the DMV. 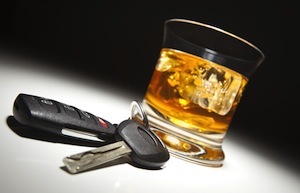 In Glendale, Driving Under the Influence is treated extremely seriously and if convicted the penalties can include jail time and significant fines and fees. In Glendale, being under the influence of drugs while operating a vehicle can lead to conviction. These drugs can include prescription drugs such as pain medication and sleeping pills as well as illicit narcotics like marijuana, meth, cocaine, and heroin. Drivers in Glendale would have to provide a blood sample if suspected of driving under the influence of drugs since no other tests can detect drugs. In Glendale when someone is suspected of driving while under the influence of a substance police will ask the driver to perform several field sobriety tests to help determine if the driver is impaired. 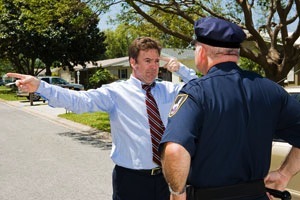 These field sobriety tests are completely voluntary and external factors may often play a factor such as weather and visibility. 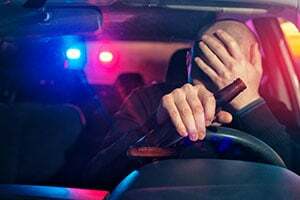 Additionally, drivers can have physical or medical conditions that prevent them from performing the field sobriety tests correctly which can negatively influence the police officer’s interpretation of the tests performed. Symptoms of being intoxicated usually include the odor of alcohol, watery and bloodshot eyes, poor balance and slurred speech. Additionally, police will also take into consideration any vehicle code violations made while the suspect was driving and whether they appeared intoxicated. In the majority of cases, these so-called symptoms of intoxication may have a completely innocent explanation that was not in any way related to being under the influence. A skilled DUI law firm in Glendale can raise a variety of different defenses to combat any law enforcement observations. In Glendale, a driver who is being investigated for driving while under the influence can be asked to give a breath sample on a police officer’s handheld device during the investigation process. Should the investigation result in an arrest, the driver may then choose to take an official breath test on the Breathalyzer which is located at the police station. The results of this breath test provide crucial evidence for a case which goes to show that the driver was over the legal limit. In Glendale when someone is arrested for Driving Under the Influence, they will be given the choice to provide a breath sample or a blood sample. In cases where the driver is suspected of being under the influence of a narcotic, blood is the only test available. 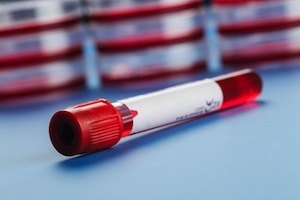 The results of the blood test are not known for some time and they must be sent out to the crime lab where they are analyzed by a medical professional. As part of a Driving Under the Influence investigation in Glendale, police may ask the suspect to give a breath sample on a handheld device as a preliminary screening. For those who are over the age of 21 and not on probation, this is completely voluntary. The results of this preliminary test can be used in court as evidence that the suspect was intoxicated. If the results of this preliminary test are under the legal limit a driver can still be arrested for a DUI based on other evidence police may have. There is a “zero tolerance” policy in California for drivers who are under the age of 21. 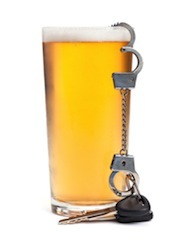 In Glendale if a driver who is under the age of 21 has any amount of alcohol in their system they can face at least a one-year suspension of their driver’s license. Additionally, they will be criminal prosecuted in court. 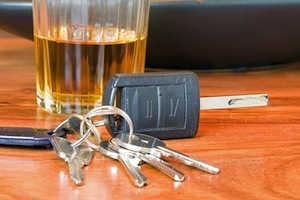 The courts are very tough when it comes to DUI offenders who are under the age of 21. If convicted, these youthful offenders may face jail time and will have to follow numerous orders of the court as well as terms of probation. After a driver is arrested in Glendale for Driving Under the Influence, the DMV is informed of the arrest and issues a suspension that begins 30 days after the arrest. To combat this administrative suspension, a driver must request a hearing with the DMV within 10 days of the arrest. These DMV hearings are done in addition to any criminal court case that is filed and done by a DMV hearing officer. Attorneys are allowed to represent clients at these DMV hearings which have their own set of rules and procedures. It is highly recommended that a driver be represented by a lawyer at these hearings given the complex nature of the hearing. After someone is arrested in Glendale for Driving Under the Influence, the DMV is notified. In response the DMV will issue a suspension of that person’s license that will begin thirty days from the date of the arrest. In order to challenge the pending suspension a driver must request a hearing with the DMV within ten days of their arrest. The DMV only issues license suspension if drivers are found to have a BAC over 0.08 percent and are not concerned with positive tests for drugs. After being arrested, police will inform the DMV of the arrest and will take away the driver’s license. The driver will then be given a temporary license that is only good for thirty days. After thirty days the driver will face a minimum four-month suspension of driving privileges. In order to contest the suspension, the driver must request a hearing with the DMV within ten days. Should criminal charges be rejected, the DMV will still move forward with a suspension if the driver had a BAC over 0.08 percent. 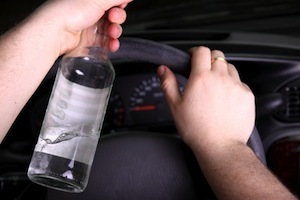 In Glendale someone who is convicted of a DUI must complete alcohol education classes. These classes are required by the DMV in order to have driving privileges fully reinstated. Depending on the surrounding circumstances of the offense first time offenders may have classes that last anywhere from three to nine months. Those who have had previous convictions may be required to take classes that last up to thirty months. Alcohol classes are usually listed as terms of one’s probation and failure to complete the classes may result in a probation violation. 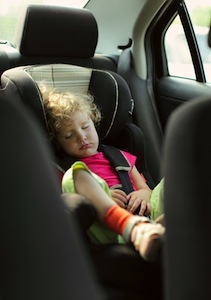 In Glendale, having a minor child under the age of 14 inside the car while driving under the influence may result in added jail time upon conviction. Additionally, charges under child endangerment laws can also be filed against a defendant which can also lead to an investigation by the Department of Child and Family Services. If the driver was under the influence and was driving at high speeds or with a child under the age of 14 in the car, they may have to face additional mandatory jail time if they are convicted of a DUI. Should the driver have faced a conviction within the past 10 years, they may have to face additional penalties that include jail time, intensive alcohol education classes, and an extended period of license suspension. A driver with numerous DUI convictions in the last ten years can be charged with a felony and ultimately sentenced to prison. If someone is convicted, they will be required to install an ignition interlock device as a result of the county’s affiliation with the DMV program. Once the device is installed it requires the driver to provide a breath sample that has no alcohol in order to operate the car. 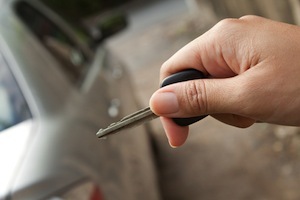 Drivers who have a first time conviction are required to have the device for a period of 5 months while those who have a second time conviction are required to have the device for a year. Additional criminal charges may result for failure to comply with the interlock device requirements. After being arrested, drivers often wonder how hard it will be to maintain auto insurance. Being convicted of a DUI will add 2 points to a driving record which may make insurance rates significantly rise. Additionally, the DMV requires those who are convicted or who have had their license suspended to add supplemental insurance to their car insurance. Should a driver find themselves accused of refusing to provide a chemical test in Glendale, they should be aware that there are a number of defenses that may be available to them. Often times the police may have given instructions that were unclear. 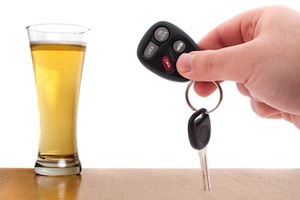 Anyone facing refusal allegations should contact a Glendale DUI attorney immediately. 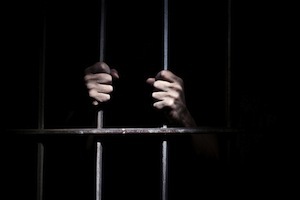 After a conviction defendant is placed on a period of probation which has many terms and conditions that must be followed. Failure to follow all the terms and conditions imposed by the court may result in a warrant being issued for a defendant’s arrest. The court will then hold a hearing to determine whether or not the defendant is in violation of probation and can at that time sentence the defendant to additional jail time. Prosecutors in Glendale may be willing to reduce DUI charges depending on the nature and circumstances surrounding the offense. Often times the prosecutors run into to problems being able to prove their case and in other situations circumstances call for a reduction in charges. The skill of seasoned Glendale DUI defense lawyer will often make prosecutors second guess their case and reduce charges.